I really enjoy celebrating this special day every year since my husband and sons always spoil me with love. This year, the weather couldn’t have been more beautiful in sunny Orange County, California and we kicked off the weekend poolside at our community recreation center. My son William and his neighborhood buddies had a blast earning money by selling refreshing lemonade at this adorable tiki-hut inspired stand dubbed the “Kante Kantina.” Entrepreneurs in the making, I couldn’t be more proud! I spent Saturday doing a labor of love, gardening at the SeneGence corporate office and at home. As Founder and CEO, I oversee all forms of life (including plant) as it applies to SeneGence. Look at my little helper, my son William! 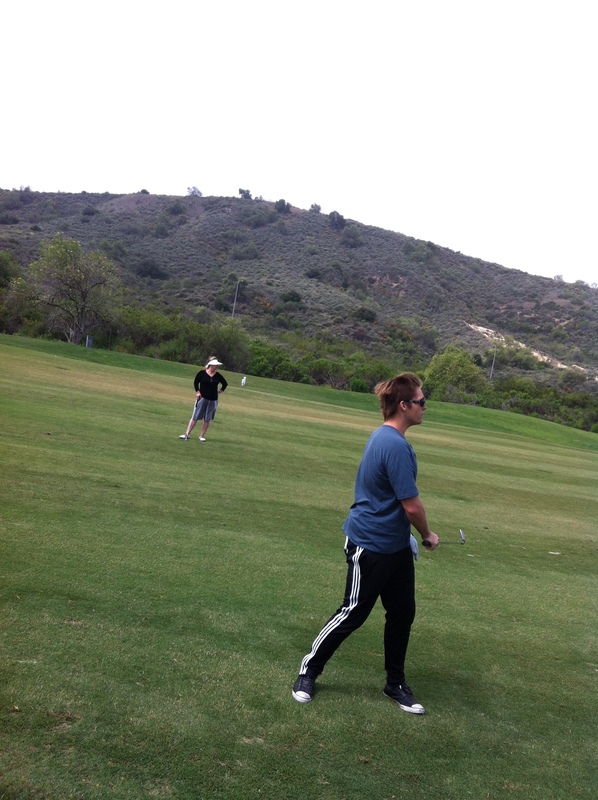 My husband Ben and two sons Alan and William, took me out golfing on Sunday and we had a great time. All in all, it was a wonderful weekend with my loved ones, doing what I love. Even better, wherever I was … at the pool, in the hot sun, or out on the golf course, my makeup looked and stayed beautiful and fresh. SenseCosmetics are truly the best and I’m grateful to share them with other busy moms and women! Seminar 2012 Was One of the Best Yet! May 2, 2012 May 2, 2012 Leave a Comment on Seminar 2012 Was One of the Best Yet! 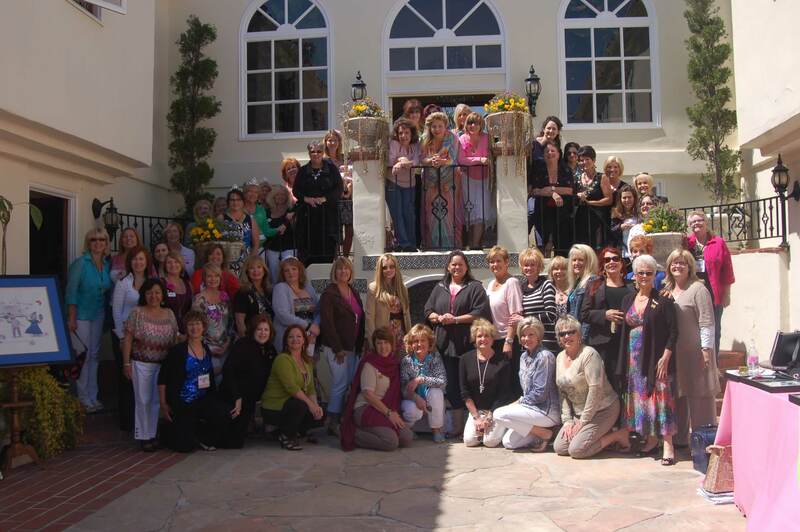 Our annual Seminar training and recognition event April 13-15, 2012 was a blast. This year’s event dubbed “Escalate,” took place in Anaheim, California and attracted new and veteran Distributors from all over the nation who came to rev up their businesses … and that they did! We kicked off the event with daily yoga to get our blood pumping first thing in the morning. Next, Distributors were the first to hear about all the new and fabulous product launches, programs and business tools. A crowd favorite of the weekend was hearing first-hand product knowledge from the product formulator. These new additions to our product line announced at Seminar, are sure to become favorites: SeneDerm Oily to Acne SkinCare System, Spot-On Blemish & Acne Treatment, Dark Circle Eye Treatment, ShadowSense Shine and more! Visit SeneGence.com to learn more about these great new products. 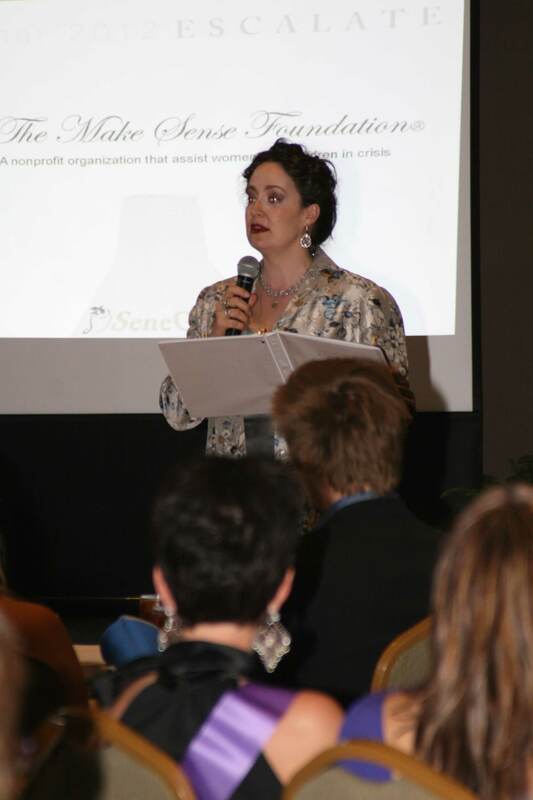 Attendees walked away with motivational tips, business strategies and glamour training from top field leader Distributors as well as industry experts such as Katie Wagner, a social media marketing strategist who provided personalized help in break-out workshops. Guest Distributors reported that all of the trainings were extremely valuable and not to be missed! Over the weekend, we also had the pleasure of hosting our annual Make Sense Foundation Awards Banquet, which raises funds for and celebrates the accomplishments of our sister non-profit, the Make Sense Foundation. The Make Sense Foundation helps women and children in need throughout the nation. 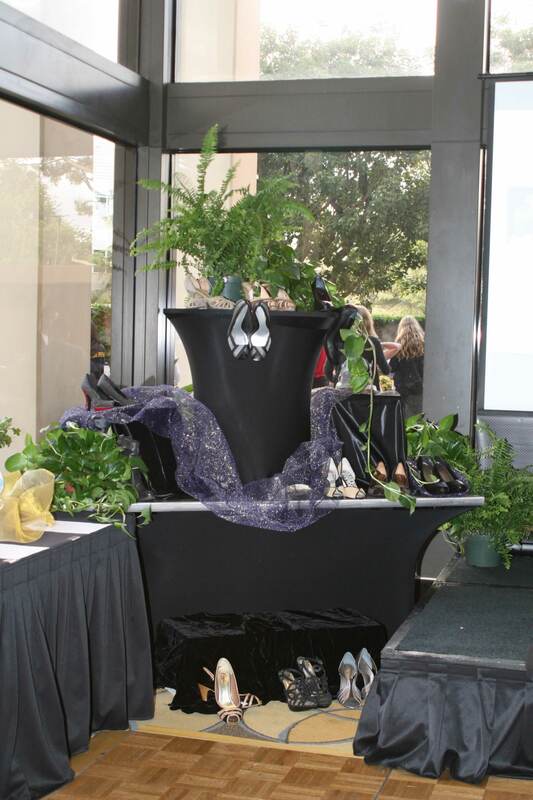 This year we collected gently worn shoes to donate to those in need in Africa. The evening was quite an elegant affair. Of course, we cannot forget the very memorable Distributor recognition ceremonies that took place over the weekend including the sashing of Ms. SeneSynergy for 2011 – 2012. We’re proud to announce this year’s SeneSynergy is Ms. Pamela Bennett, who was recognized for her outstanding efforts in training fellow Distributors as well as her continuous passion for her business. On Saturday night we had a team-building treasure/scavenger hunt at Disneyland. Distributor participants earned their ticket into the park as a reward for their outstanding sales and recruiting activities. 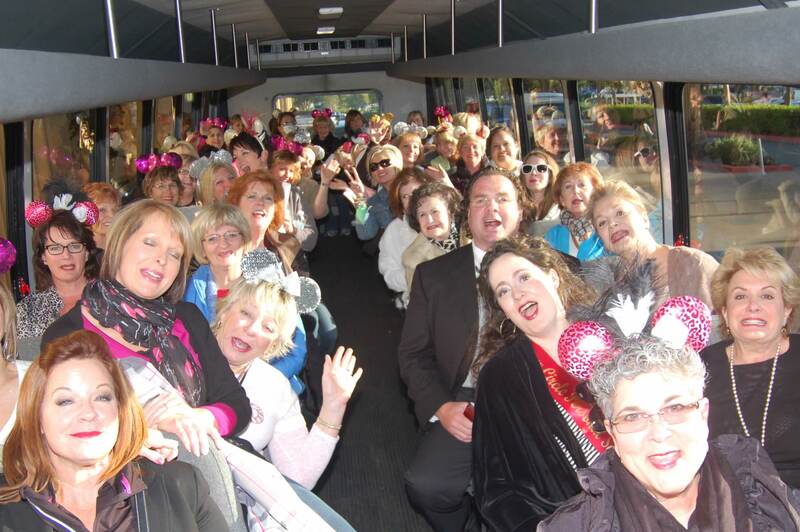 All who joined in experienced camaraderie and fun at the Happiest Place on Earth! The weekend ended with a working brunch at my house where Distributors were treated to delicious fare while learning more strategies to put into place when they returned home. Although I’m still catching my breath, I’m excited to begin preparations for next year’s event. 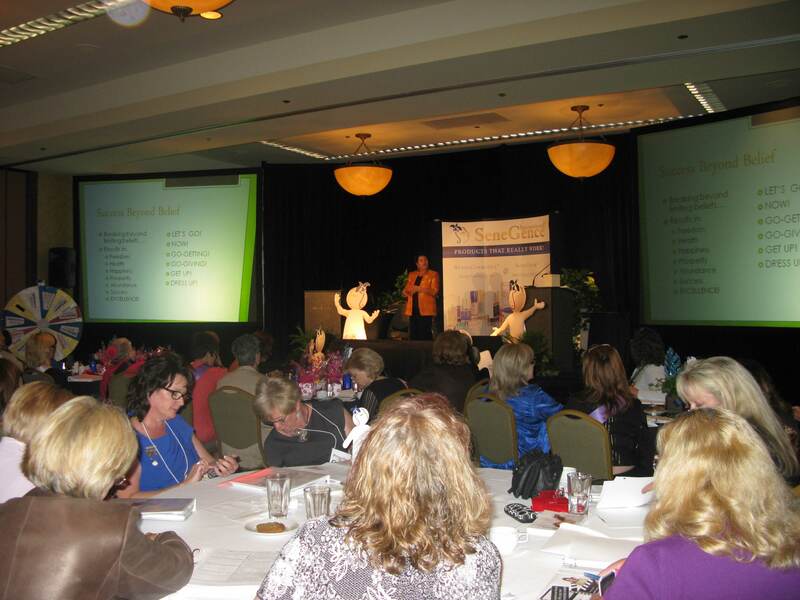 Each year we strive to make the event better than the last … Stay tuned for an exciting agenda for Seminar 2013.